The Washington Capitals are terming Evgeny Kuznetsov as day-to-day with an upper-body injury. The Washington Capitals came away with a key road win in Game 2 of the Stanley Cup Final. The victory did come with a price. 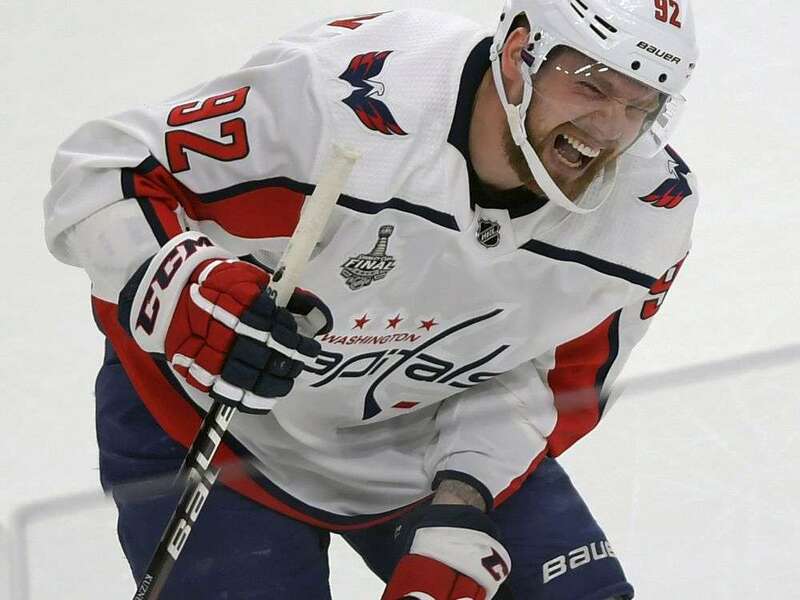 The Capitals lost The postseason’s leading scorer, Evgeny Kuznetsov, early after he was the recipient of a hip check into the boards from Vegas Golden Knights defenseman Brayden McNabb. Kuznetsov’s status is day-to-day. 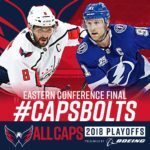 Caps fans did get some encouraging news, on Friday, Kuznetsov joined teammates for the optional practice. Dr. Ovi’s diagnosis on Kuznetsov: “It’s always nice to see the guy being ready. 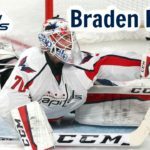 I’m pretty sure he’s going to be fine tomorrow.” But the Caps say he isn’t medically cleared?! I don’t understand!!!!! By the way, I would bet my left wrist that Kuznetsov will be cleared tomorrow and available for Game 3.